Are you a fan of Vida? Starz just announced the TV show’s second season will debut in May. 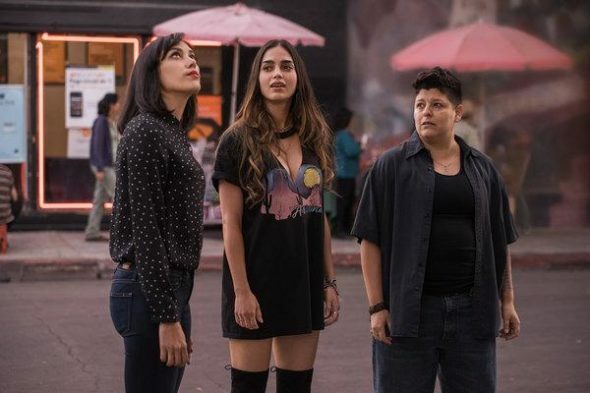 The drama series centers on two estranged Mexican-American sisters who are reunited by tragedy. The cast includes Mishel Prada, Melissa Barrera, Ser Anzoategui, Carlos Miranda, Chelsea Rendon, and Maria-Elena Laas. Season two of Vida premieres on Starz on May 26th at 8 p.m. ET/PT. However, fans can watch the premiere on the Starz app or On Demand beginning May 23rd. What do you think? Have you seen Vida? Will you watch season two? More about: Starz TV shows: canceled or renewed?, Vida, Vida: canceled or renewed? Vida: Has the Starz TV Show Been Cancelled or Renewed for Season Two?